Gone are the days when hamburgers were considered junk food. Many people now consider hamburgers as proper meals and hamburger restaurants have been becoming more and more popular. Lovie Yancey founded Fatburger in 1952. 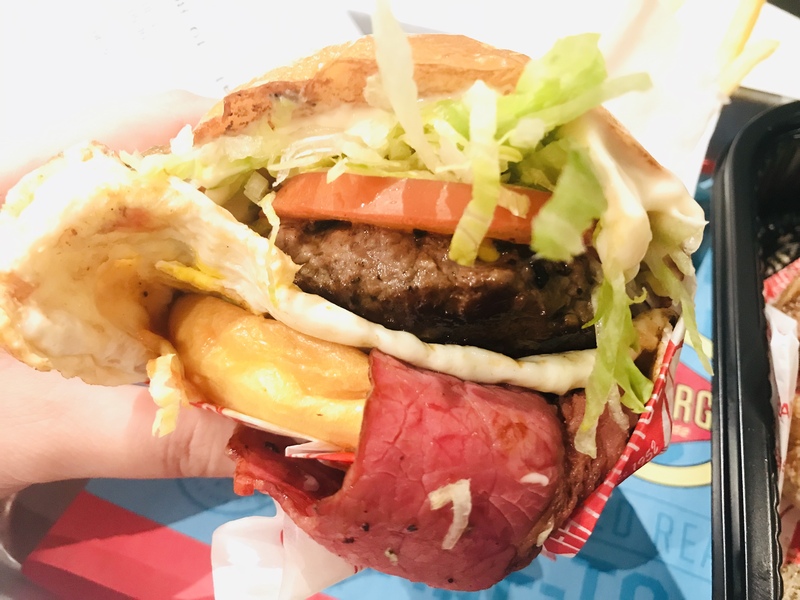 She named it “Fatburger” because she wanted to “get across the idea of a big burger with everything in it … a meal in itself”. 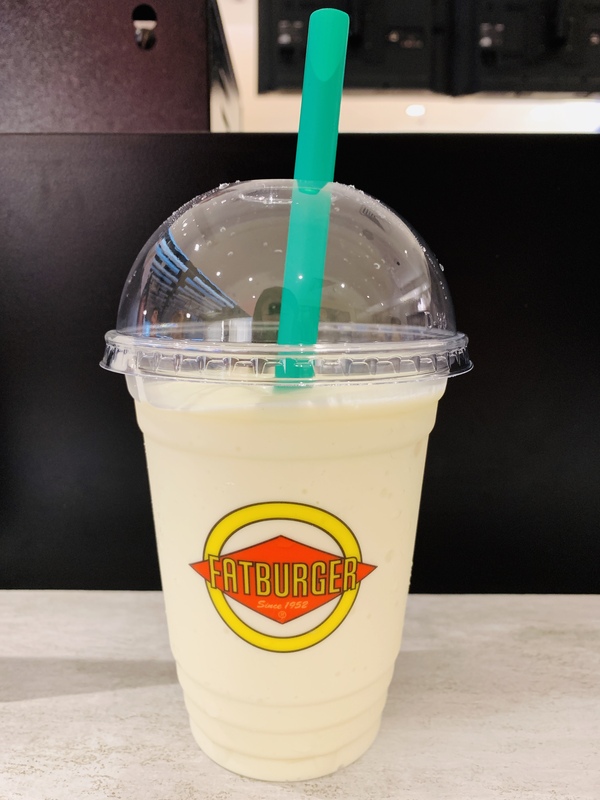 Fatburger has gone on to become a successful fast casual restaurant chain in America. 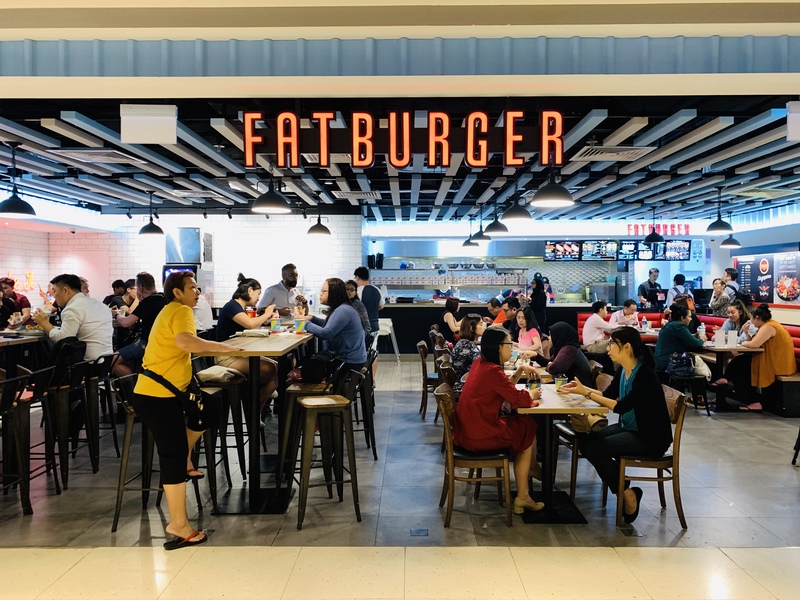 Fatburger is now available in Singapore, with 2 locations at Velocity @ Novena Square and Kinex (preciously known as OneKM). 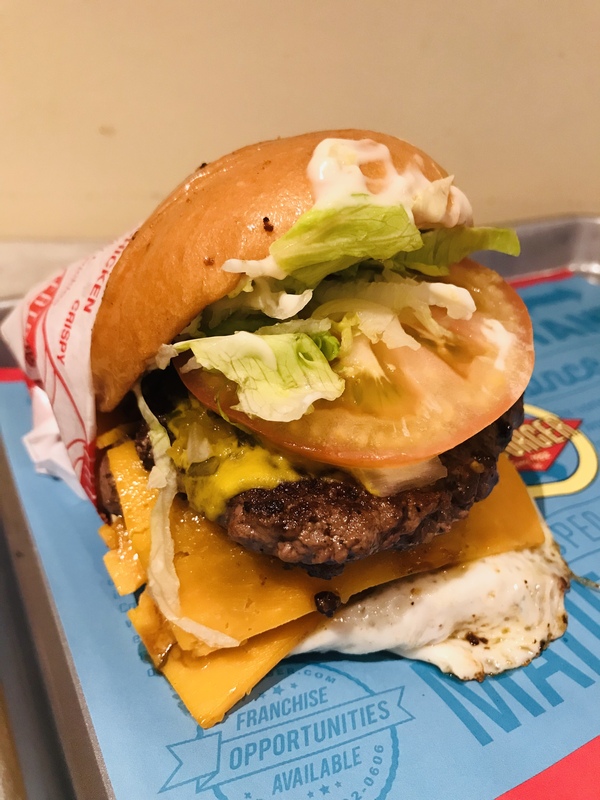 It’s all about burgers at Fatburger. The beef patties are made of 100% fresh ground lean beef, grilled to perfection and built to order, served on freshly-toasted sponge-dough bun. 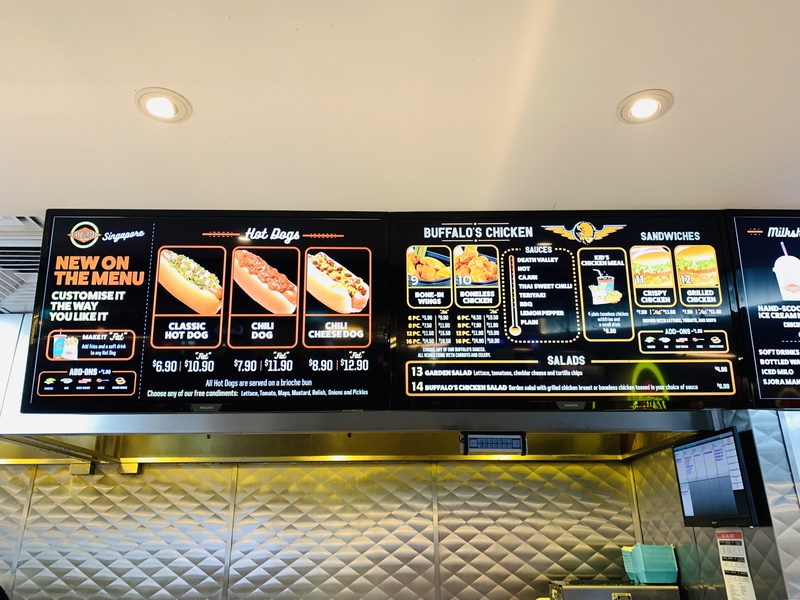 The Velocity @ Novena Square menu also has Hot Dogs with three choices: Classic Hot Dog [$6.90, $10.90 with meal], Chili Dog [$7.90, $11.90 with meal], or Chili Cheese Dog [$8.90, $12.90 with meal]. These two are Single (Original) [$7.90, $11.90 with meal] and Double (XXL) [$10.90, $14.90 with meal] respectively. Mayonnaise, lettuce, tomato, pickles, onions, relish, mustard and beef patty are sandwiched between two freshly-toasted sponge-dough buns. You have a choice of brioche or wholemeal bun, or top-up $2.90 for gluten-free bun. You can also add on cheese, egg, beef bacon, chilli and onion rings to make your burger more of a meal at $1 for each top-up. 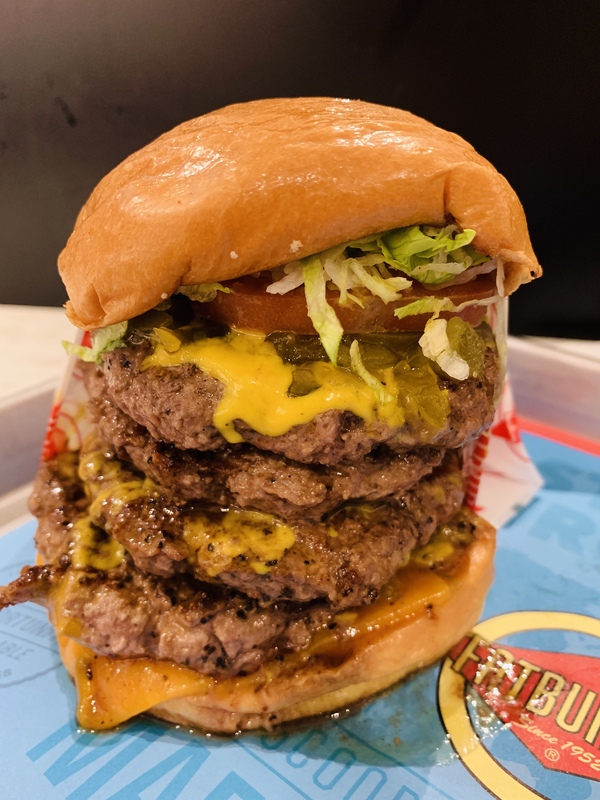 Besides the Single (Original) and Double (XXL), there are three more sizes of burgers – , Triple (XXXL) [$13.50, $17.50 with meal], Quad (XXXXL) [$15.90, $19.90 with meal] and Skinny [$7.90, $11.90 with meal]. 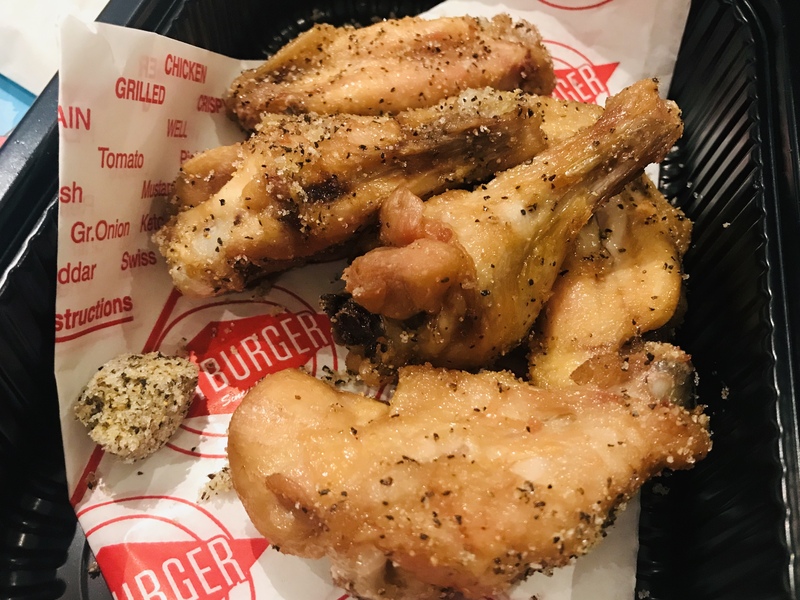 There is also Veggie Burger [$7.50, $11.50 with meal, Crispy Chicken [$7.50, $11.50 with meal] and Grilled Chicken [$7.50, $11.50 with meal]. There is currently a challenge going on in the Velocity @ Novena Square outlet (I am not sure if this challenge is running at the Kinex outlet). 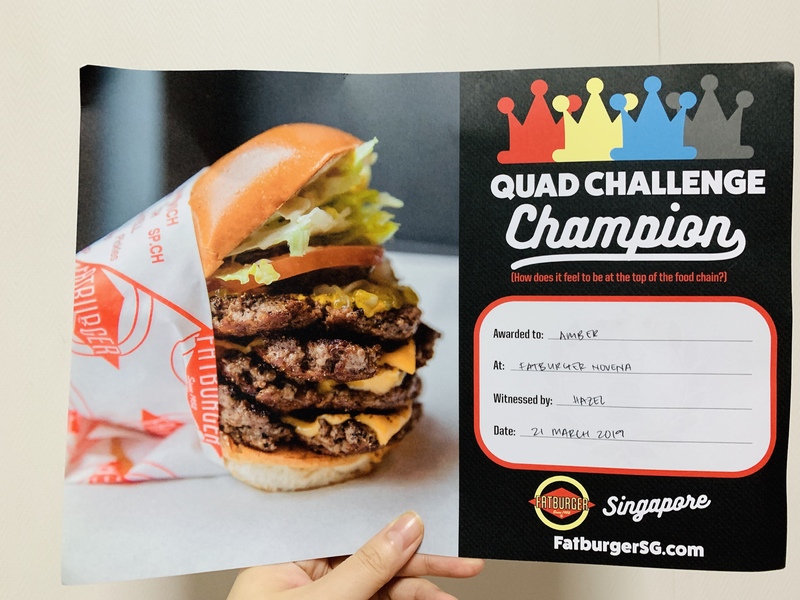 When you order the Quad (XXXXL) and finish the whole burger, you will receive a “Quad Challenge Champion” certificate. 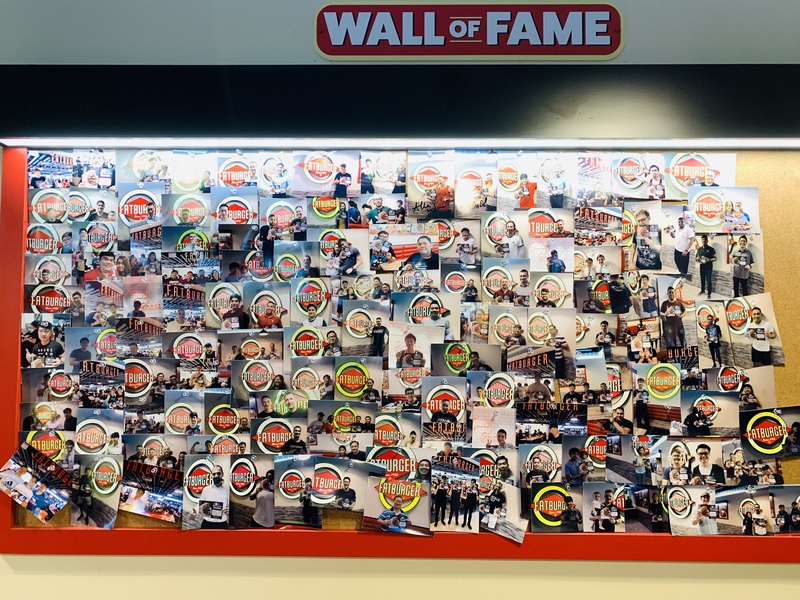 A staff will take your picture holding the certificate which will be shown on the Wall of Fame. There are quite a few options to choose from when it comes to fries. 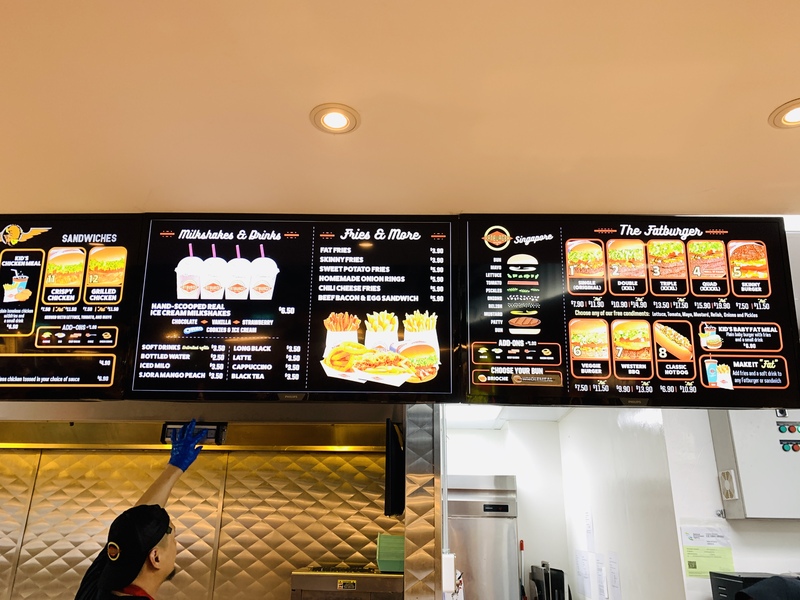 There is the classic Fat Fries [$3.90] and Skinny Fries [$3.90], there is also the more exotic Sweet Potato Fries [$5.90], Homemade Onion Rings [$5.90] and Chili Cheese Fries [$5.90]. 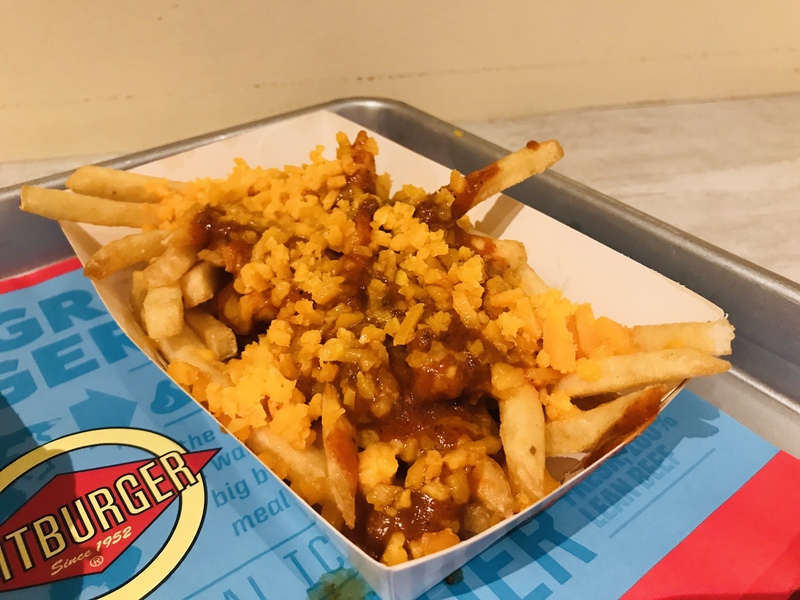 Chili Cheese Fries [$5.90] comes with a generous heap of cheddar cheese and chilli sauce. The fries are crispy and the cheddar cheese works really well with the chilli sauce. 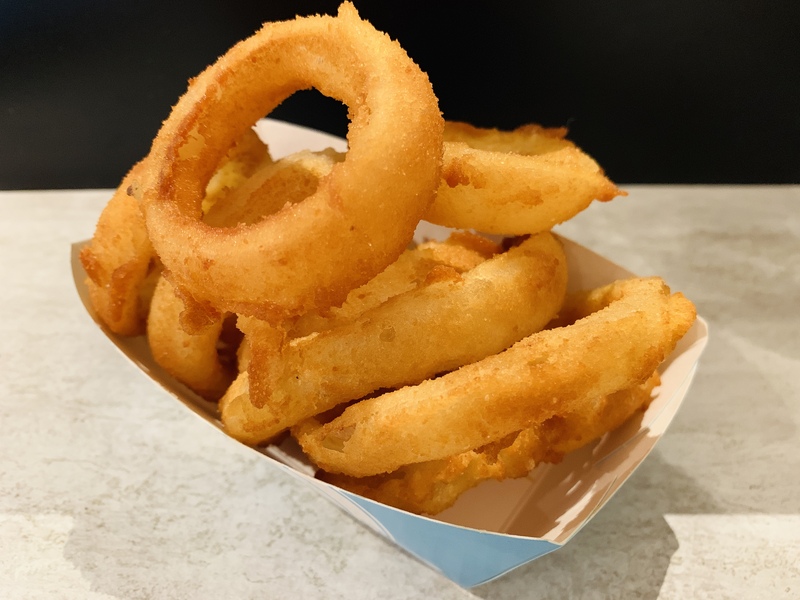 If you have no idea which side to order, I recommend their Homemade Onion Rings [$5.90]. The rings are perfectly crispy and so sweet. I never knew onion can taste this sweet. Buffalo’s Chicken is similar to Wingstop, where you can get either bone-in wings or boneless chicken. There are eight sauces in ascending level of spiciness – Plain, Lemonpepper, BBQ, Teriyaki, Thái Sweet Chilli, Cajun, Hot and Death Valley. You can order 6 pieces, 8 pieces, 12 pieces or 16 pieces. Hand-Scopped Real Ice Cream Milkshakes [$6.50] are literally melted ice-cream. This is Vanilla flavour and it is super rich and velvety. The other flavours available are Chocolate, Strawberry and Cookies & Ice Cream.